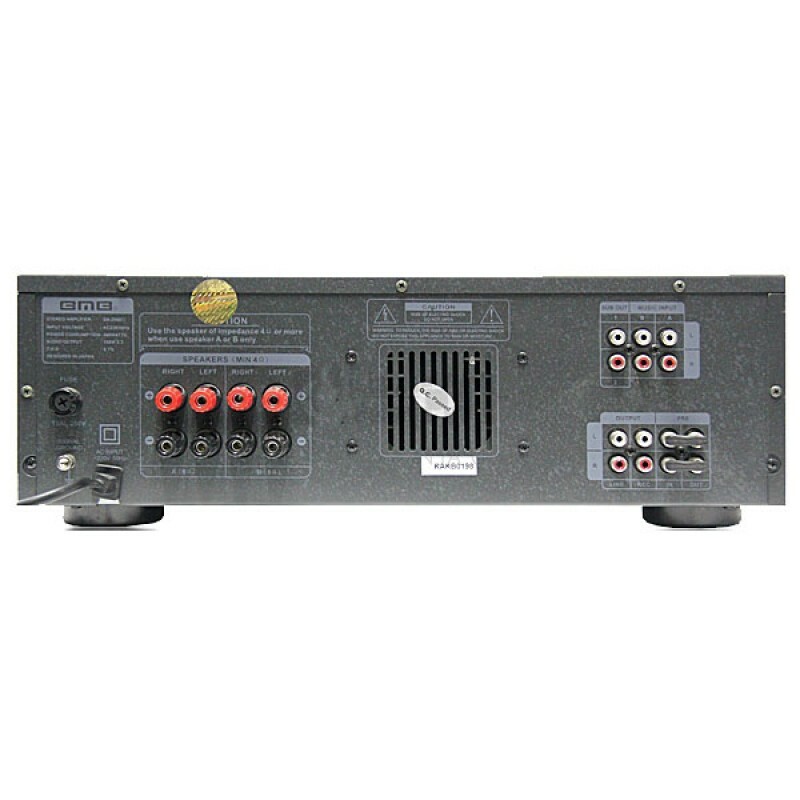 Russel RB-50 Amplifier BassPower Output : 50 WattInput : Input (Passive, Active), Phones, Ext. Speaker, Pre Out, Tuner OutControls : Gain, Bright Switch, Equalization (High, Mid, Low), Compression (Switch, Level), MasterSpeaker : 1 x 12" 8 Ohm, 1 x 3" Horn TweeterAC Input : 220-240v. 50/60 Hz..
Allen & Heath ZED-24 MixerZED-24 has an incredibly advanced feature-set for a mixer at this level – it has 23 independent sources to the mix, 10 independent outputs, 4 aux sends, Configurable USB audio in/out makes it easy to capture stereo recordings, playback and effects, a unique dual stereo ..
Cort Amplifier CM-15R GuitarThe CM Series provides the perfect starting point for any guitar player or bassist. 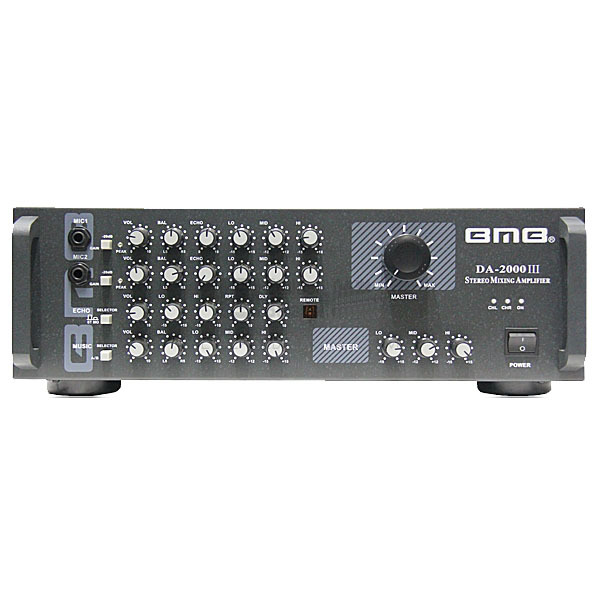 Whether you are an entry-level player or a seasoned pro in need of a highly portable and great sounding amplifier for practice sessions, the CM Series amps offer a wide range of feature..